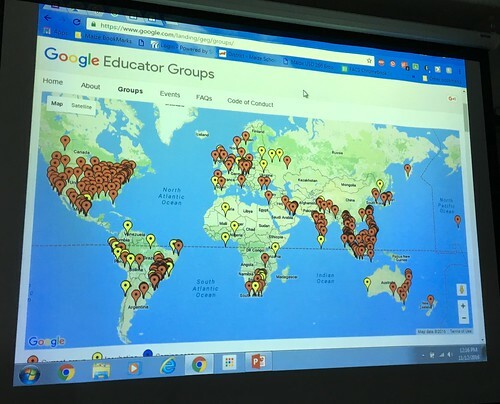 If you are knowledgeable and experienced with the use of Google Tools in education, we invite you to submit a presentation proposal for G Camp OKC! The soft deadline for proposal submissions is October 16, 2017. If you would like to present, please submit at least 2 session proposals. Accepted presenters sharing at least 2 sessions will receive complimentary registration plus some cool Google swag! Presenters traveling more than 100 miles (1 way) can apply for travel (gas receipts) and lodging reimbursement. For more details visit our proposal submission page. Check out our growing list of accepted presenters! What Do You Want to Learn About Google Tools? 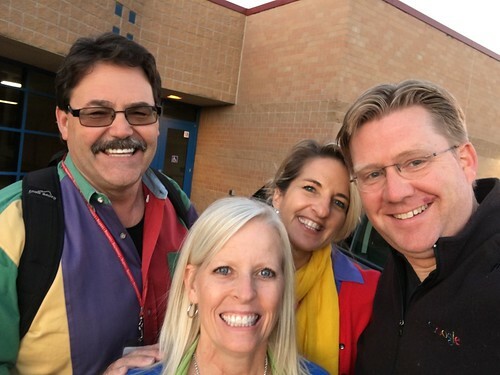 As explained on our About page, Google Camp OKC is focused on helping PK-16 educators creatively collaborate with and use Google tools inside and outside the classroom. What Google Tools do you most want to learn about, and would you like to see sessions offered about at the first Google Camp OKC? Online registration is available and just $25 per person!